Ideally you’d want more time. 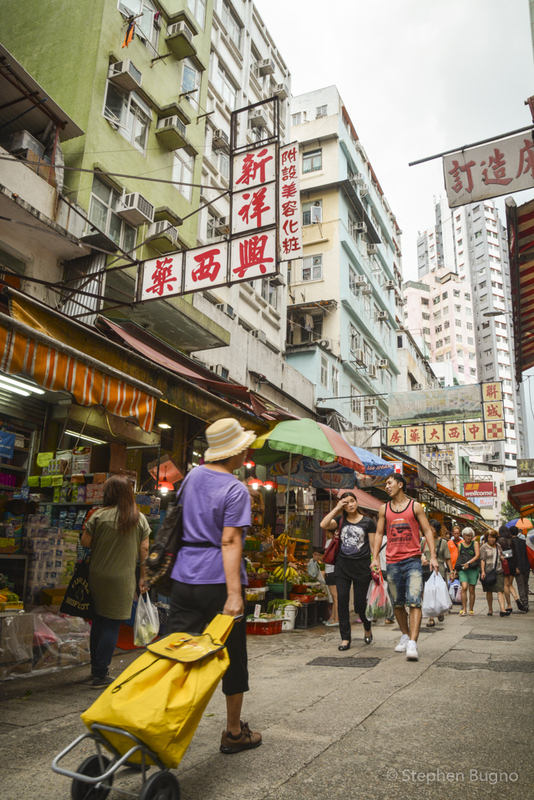 But two days in Hong Kong is a great introduction to the main tourist sights plus a little off-the-beaten-track exploration. 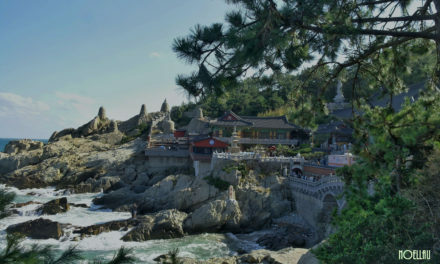 It’s a fascinating place with pulsating urban centers, sleepy outlying islands, and inspiring secluded hills. 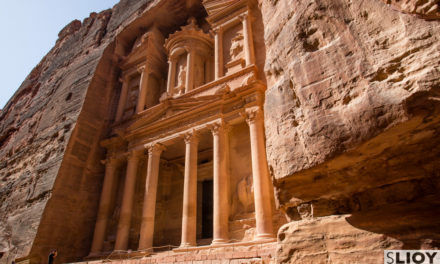 It’s got delicious food options and surprisingly excellent hiking trails. 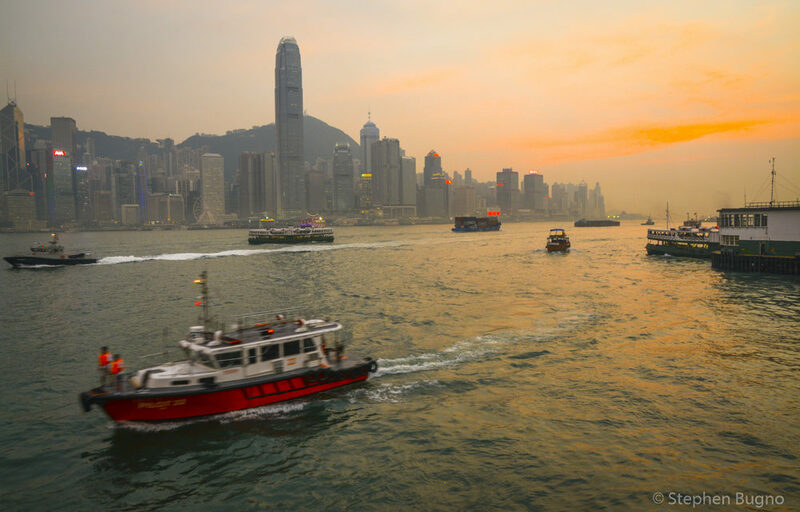 But Hong Kong is a better place to visit than live–it just topped the world’s top ten most expensive places to live, in terms of real estate prices. Unfortunately, expensive property translates into pricey hotel beds. To save money, search on-line and book ahead of time for hotel deals in Hong Kong. Let’s start the day with a dawn hike up Victoria Peak. I say hike, but actually, it’s more of a walk uphill on a paved path with several switchbacks. If you’re a late riser, take the Peak Tramway funicular, dating from 1888, which will save you about an hour of walking. At the top, you’ve reached the highest point on Hong Kong island and one of the best vantage points to see the famous Hong Kong skyline. Spend an hour at the top walking around a short loop trail and soaking up the vistas which extend to Kowloon and the outlying islands. Take the historic Peak Tramway down and let’s get some brunch. 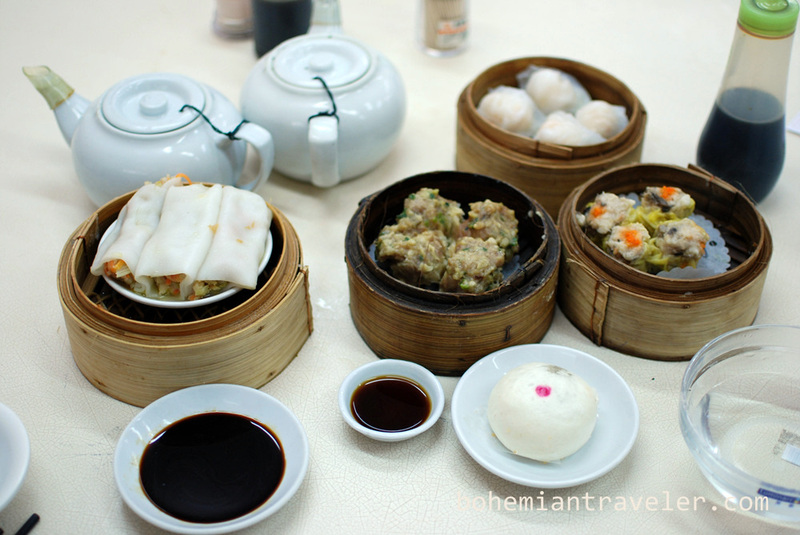 Lin Heung Teahouse is an institution in Hong Kong and a fine place to get a traditional dim sum experience. For the uninitiated, this will prove to be a classic meal where dim sum is wheeled around on trolleys for your perusal by servers. Conveniently located on busy Wellington Street, Lin Heung is one of the oldest tea houses in Hong Kong. 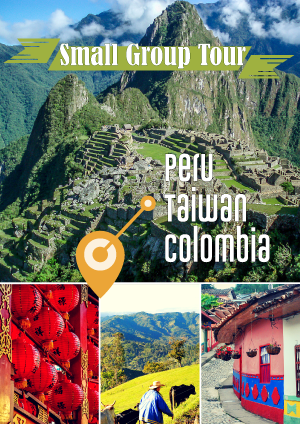 Next take some time to explore the traditional shops nearby, selling herbal medicine and specialty products like bird’s nests for bird’s nest soup and lots of dried edibles from the ocean that you never knew existed. 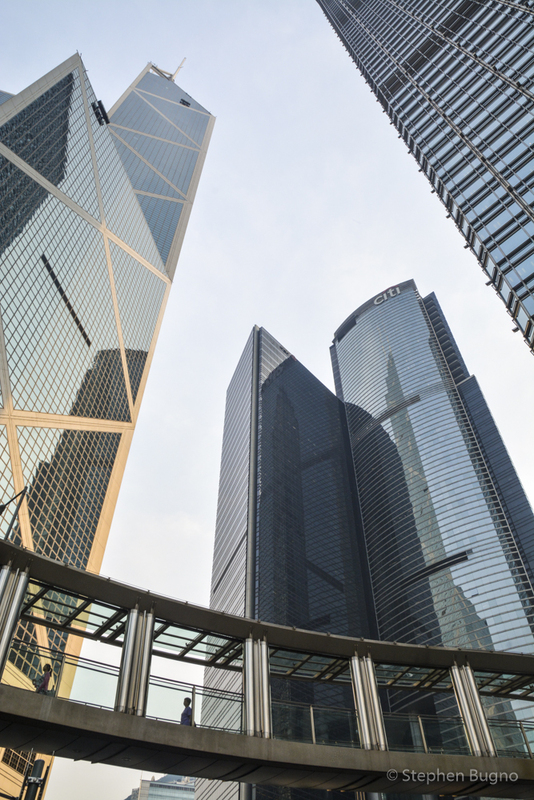 Next, take the iconic double-decker tram over to Central to see the buzzing business district, gaze up at the skyscrapers, and witness what makes this financial center tick. If you’re looking to get high again, riding the elevator up the Bank of China Tower observation deck is free, but have your ID on hand. 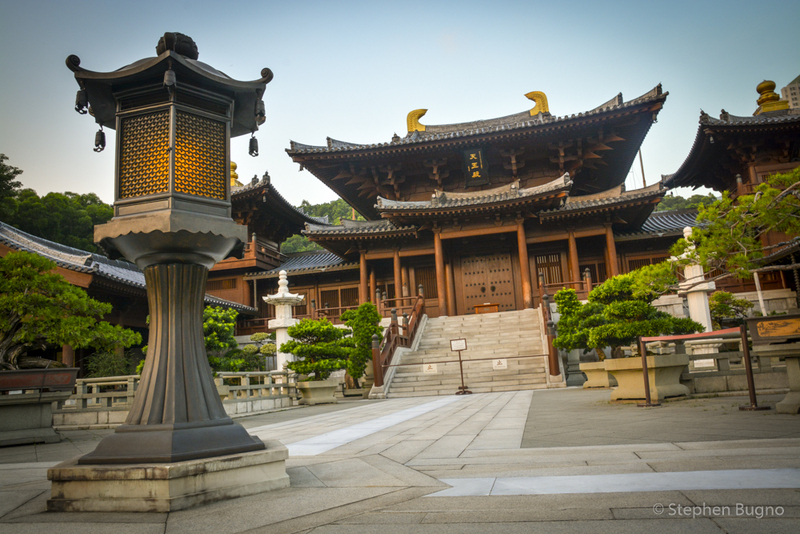 As an alternative to the crowded, intense streets of Central, try the serene Chi Lin Nunnery in Kowloon. Take the inexpensive and convenient MTR to Diamond Hill station. 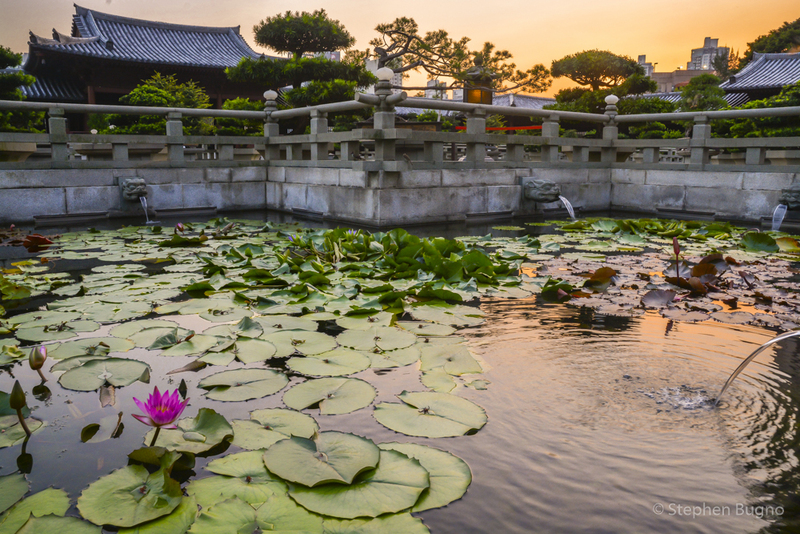 Nan Lian Garden is a Chinese Classical Garden of 3.5 hectares designed in the Tang Dynasty-style with hills, water features, trees, rocks and wooden structures. There are an incredible amount of options for dinner. My advice would be to head straight to a cooked food centre. This is where you’ll find good-value local eateries packed with Hong Kongers. Try Lockhart Road Cooked Food Market or Queen Street Cooked Food Market, whichever you’re closer. After dinner, make your way to Happy Valley racetrack (races normally take place on Wednesday night). 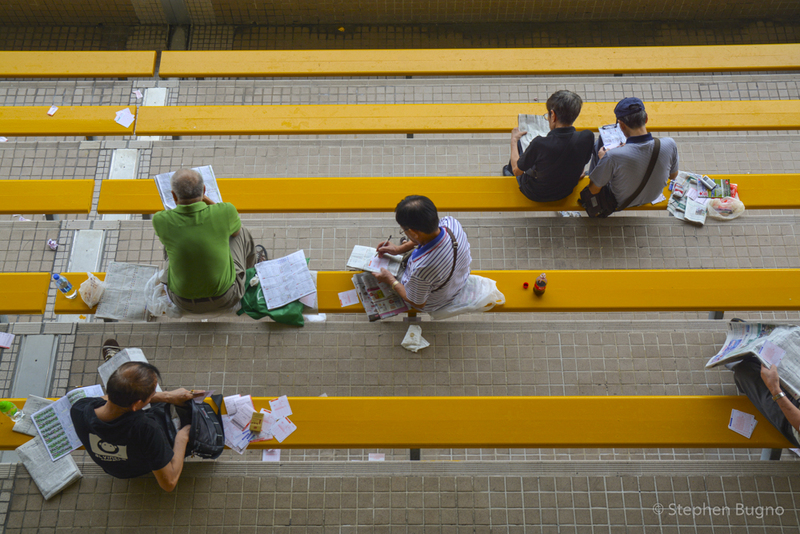 Whether or not you’re a gambler, this is a good place to witness a typical pastime in Hong Kong. It is a healthy mix of young, well-to-do ex-pats with beers in hand and old Chinese men concentrating while calculating the odds of each bet. If you’re feeling energetic after the races, follow the crowd of young professionals to the stylish bars and restaurants of Soho. Today we’ll explore an outlying island while getting our morning hike. From Central Pier you’ll catch a ferry to Lamma Island. The ferries are part of the public transportation system and are consequently cheap. Take the ferry to Sok Kwu Wan Ferry Pier, on the eastern edge of Lamma. Here a stretch of seafood restaurants line the waterfront for a couple hundred meters. 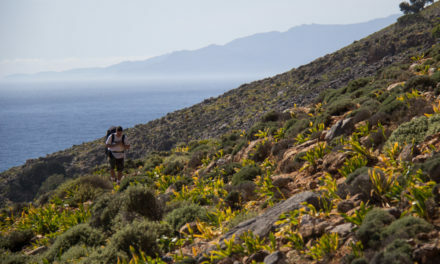 Then you’ll be on the trail that brings you up to some gorgeous views over the island and its shores. Your destination is the ferry pier at Sha Po Old Village. After you cross the ridge there are a lot of homes where people live the quiet life, far away from the bustle of central Hong Kong. There are plenty of shops and little cafes around the town. Enjoy the morning and get a bite to eat before taking the ferry back to Hong Kong Island. As an alternative to Lamma, go to Cheung Chau Island. 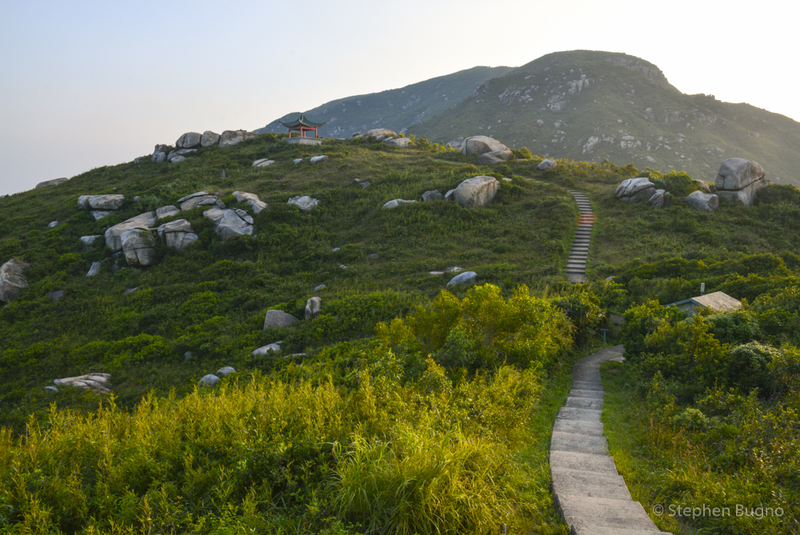 Cheung Chau is smaller and has paths all around, leading from hilltops to beaches to small temples to a sea cave that was once home to pirates. Cheung Chau is a sleepy fishing village without cars, a perfect opportunity to witness local life in Hong Kong. 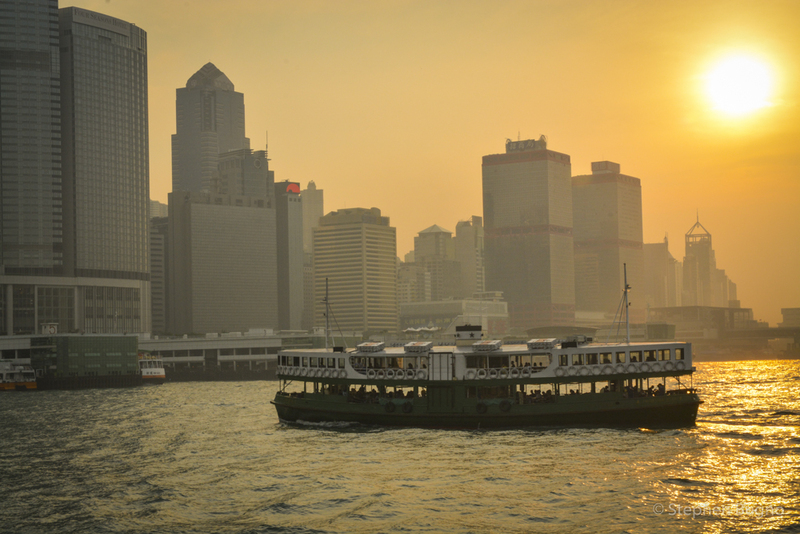 As soon as you arrive back at the Central Ferry terminal, go to Pier No.7 to catch the Star Ferry to Kowloon. This is your biggest bang-for-buck attraction in the whole of Hong Kong. 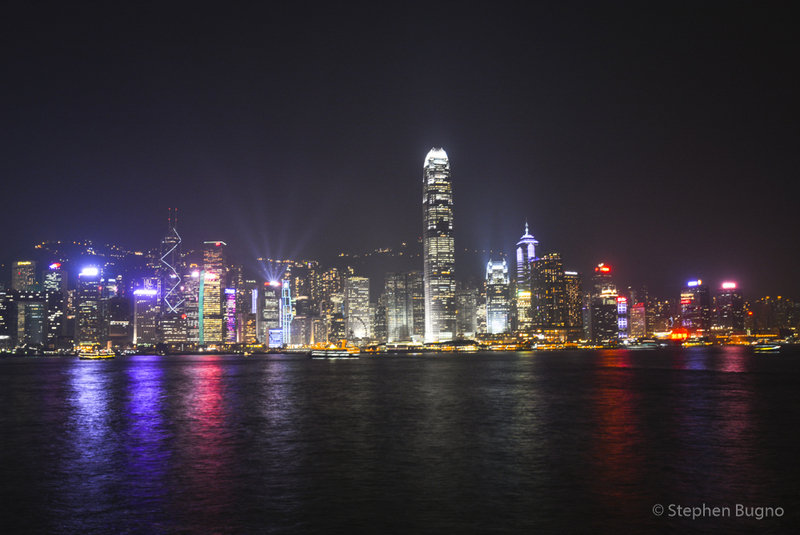 For less than US$1, you’ll cross Victoria Harbour for an outstanding view of the Hong Kong Skyline. 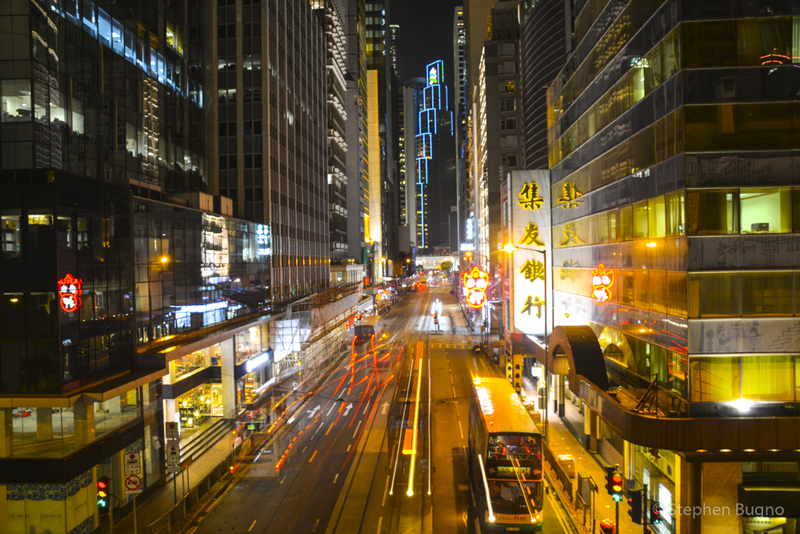 Once in Kowloon, take in the bright lights of the big city, expensive shopping of the designer shops on Nathan Road, and numerous restaurants. As the sun is setting, vendors will begin propping up there stalls at the nearby Temple Street Night Market. This street bazaar sells everything you could possibly want and even more that you wouldn’t want. If you haven’t eaten dinner at a restaurant in Kowloon, eat some street food here. You’ll be in good proximity to watch the Symphony of Lights Show at 8pm. This nightly multimedia show involving more than 40 buildings on both sides of the harbor has been named the ‘World’s Largest Permanent Light and Sound Show’ by Guinness World Records. Hear the show’s music and narration at the Tsim Sha Tsui waterfront outside the Hong Kong Cultural Centre. When I think of Hong Kong, all I think of is skyscrapers. 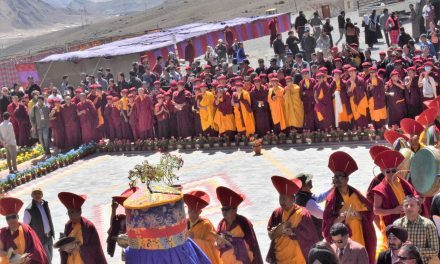 But visiting Lama Island looks like something I would find interesting. The food in Hong Kong seems pretty amazing too!